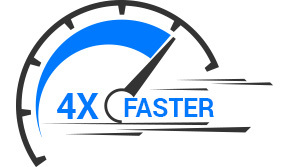 4x faster than a partner selling non integrated retail solution. CitiXsys Partner Program is a robust, evolving program, intended to support and grow both existing and new channel partners. CitiXsys multiple levels of partnerships that have been established with varying degrees of revenue earning potential. The CitiXsys Partner Program enables companies to make the most of the opportunities available in the marketplace. We conduct Comprehensive Enablement Program to get partners ramped up in the shortest time to take the solutions to market. CitiXsys line of solutions are developed, serviced and supported centrally where as these products are positioned to the end customers via the channel partners in different geographies. CitiXsys has created opportunities for enabling channel partners to succeed and benefit from financial commitment and support. Our channel partners have access to different resources, solutions and services uniquely designed for their advantage.  We assist our Channel partners for sales, pre-sales and consulting services from the on-site offices of CitiXsys, which have sales and delivery capabilities.